No one should feel they must pay back what is essentially ridiculous amounts with huge interest accrual before they can retire. 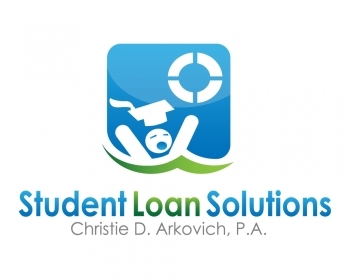 If you feel that way, reach out to a student loan attorney in your area who can help. Remember, advice like this won’t come from your servicer who works for the student loan company or government.